Dirt, as much as we loathe it, there are many practical ways we could use them be it on natural activities as well as for design projects. Dirt textures can be used to express a rough, natural, and underground execution to wherever it is applied. The beauty of dirt textures is that an image can shun from falling flat and gives it more of a personality and sensation to be felt by our sense of touch. To get your design projects elevated, browse down below to view on some of our dirt textures and grasp on our slight discussion on where you can apply these dirt textures. 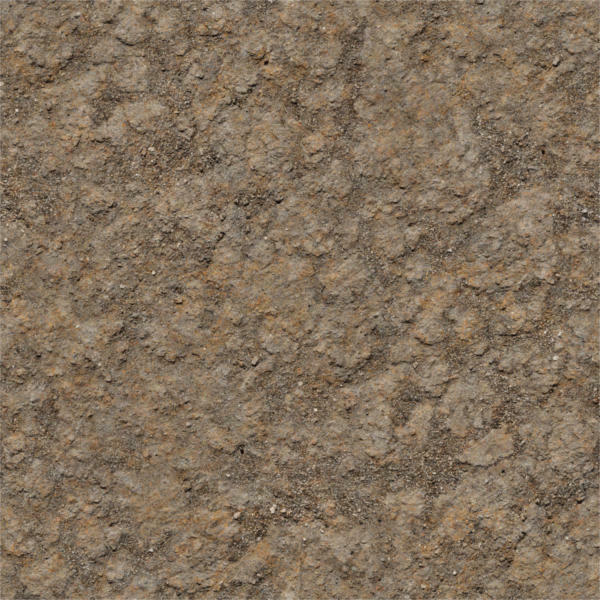 You may also get a peek on our samples of dirt road texture that are surely helpful to executing your design plates. 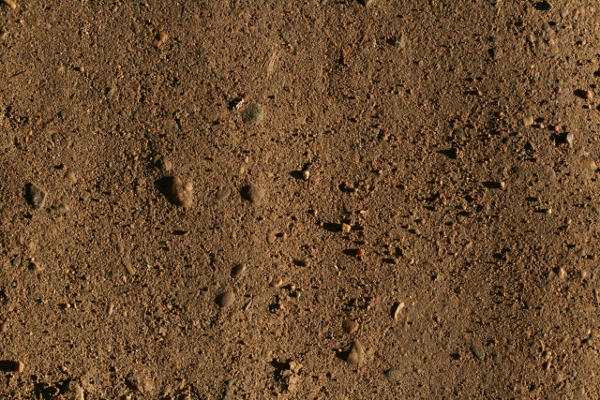 Where can these dirt textures be used? Applying and blending textures onto your images can result to a creative effect. As there are many uses that it could be put to good use, let us discuss the different collaterals where you can apply these soil textures. Double exposure is a creative process and photographic technique of combining two pictures in one image. Now, with the improvement of editing software, you could alter an image using the latter. You can also use and experiment with these dirt textures to combine any image that you please that will result to a double exposed image. Photography. Dirt textures could be used to add a theme or feeling to your photograph. While this dives into photo manipulation, using dirt textures can transform any image to different looks be it surrealism, mixed media, and result to something promising. Logo/branding. Logos sometimes fall flat without any perspective or texture used. Lucky for you, we have a list of high-quality dirt textures to give an added beauty to your brand identity. 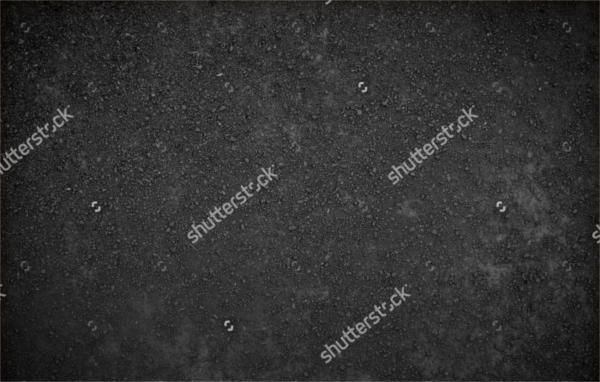 Advertising collaterals such as posters, banners, flyers, social media posts and so on can benefit from using these dirt textures. It can be used for food, farming, gardening, local market etc. agendas but it could go beyond. Now, that depends on your design preference and creative brief. You may also go through our pile of grunge textures. Those textures are perfect for design, web and print projects. 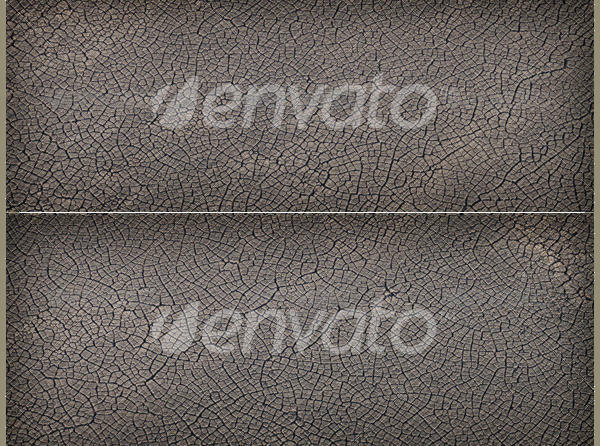 For a natural and traced ground effects, the Sandy Dirt Background Texture is something to consider. It is provided in booth 72dpi and 300 dpi which is great for the use in the web and print, respectively. 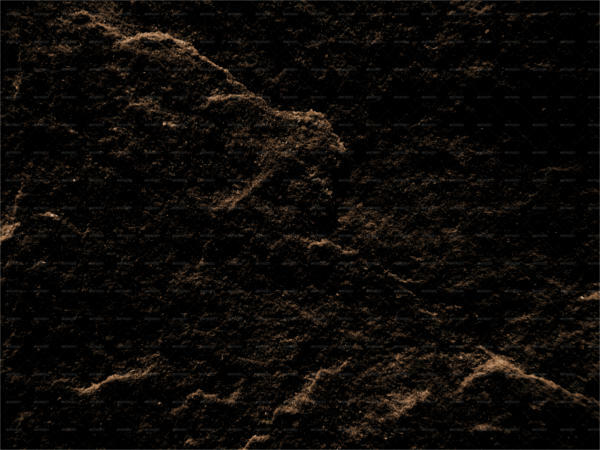 If you are looking for a fine and dusty dirt texture, the Free Dirt Texture is up for grabs. It is available in high-resolution and it comes in a light brown, natural color. 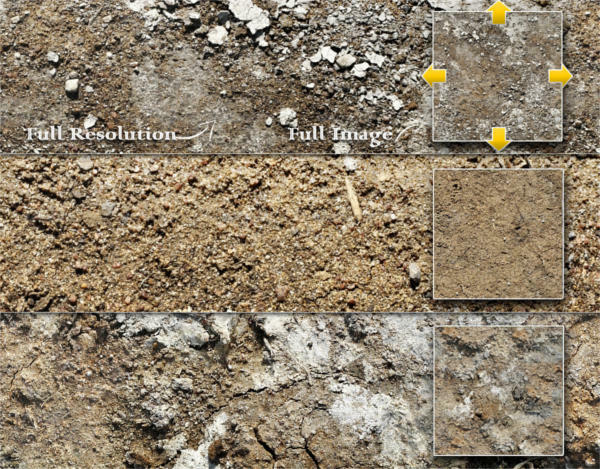 The Dirt and Soil Textures comes along with ten high-quality dirt textures. 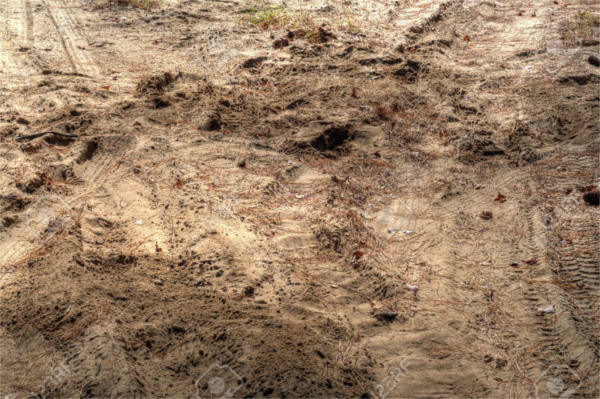 The following textures come along in ten different dirt nd soil textures that are seamless, so you can repeat it either horizontally or vertically to your heart’s content. 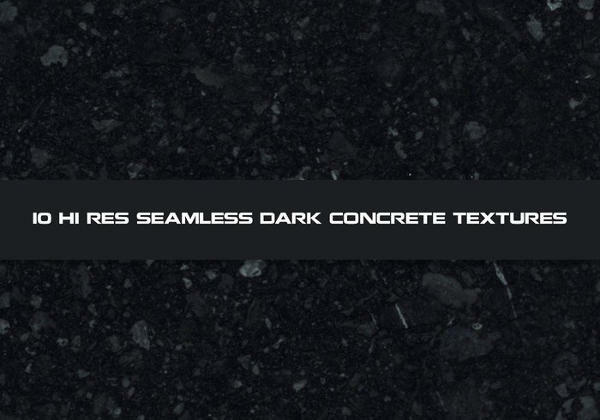 If you want to add a concrete texture for your design project, the Dark Dirt Texture is a good selection. Using dark textures creates a contrast to your image when it is layered and blended down. On the technical side, it is available in high-resolution 2048x2048px and is seamless/tileable for a smooth use. If you want to go towards an underground dirt texture, the Underground Dirt Texture is perfect. It serves up four rough textures and with different types of lighting.